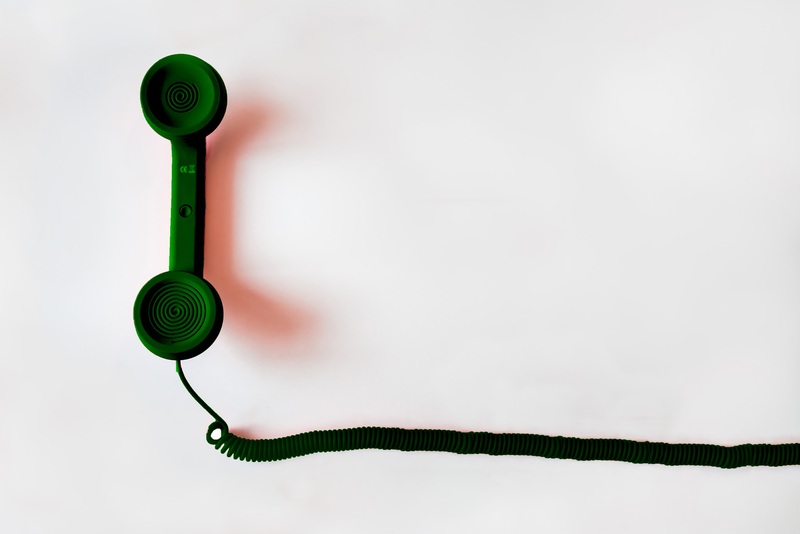 However there are several companies that masquerade as Click-to-Call technology, but are actually Call-to-call-back technology. In these situations clients aren’t directed to the key person, they simply place their phone number into a call and wait to be called back. The end results, potentially warm leads, go ice cold. Proper Click-To-Call Technology, brings the webpage visitor to a phone number and allows them to easily contact the business. Immediately, while the lead is still relevant. For businesses this translates directly into increased sales opportunities. With everyone using mobile devices, this technology has become a staple for any business website. No intelligent business owner wants to allow themselves to fall far behind technologically. After all, not being adaptive is a recipe for setting yourself up for failure.. When it comes to Click-to-Call, understand that these types of adaptations and adjustments do not need to be expensive, and that they can be done quite easily, and you won’t need to know how to code. For example; using a service such as Call Booster is a great way to effectively drive mobile website traffic directly to your phone number. This technology requires little to no coding and can be set-up on your website in minutes. Put simply, it gives your customers what they want, i.e answers, and that gives you more sales. Lost sales calls from a webpage will occur within the first 14 seconds. Call Booster has been shown to increase call volume by over 30% resulting in a phone call in the first 7 seconds of the page being viewed. We think it’s worth working with and exploring, especially if phone calls are important to your business and you’re looking for a way to make your website mobile friendly. Call Booster offers a 1 month free trial so you can try it risk free. Click here to learn about Call Booster and see how it will bring more calls from your website.